In just four months, Instagram has already pooled together a user base of over two million daguerro-hipsters, who are now responsible for uploading up to 300,000 photos a day. That’s a success by anyone’s measure, so it’s no surprise that Instagram is looking to keep their momentum going by expanding in interesting ways. In a blog post, Instagram CEO Kevin Systrom explains how the company intends to grow: by opening up the site to other developers and let them hook into the Instagram ecosystem thanks to a new API. Saying that the guiding principle for Instagram is to “create and maintain an open ecosystem that changes the way we see our world,” the new API should allow other developers to send photos to Instagram through their own apps. Interested developers can sign up here. 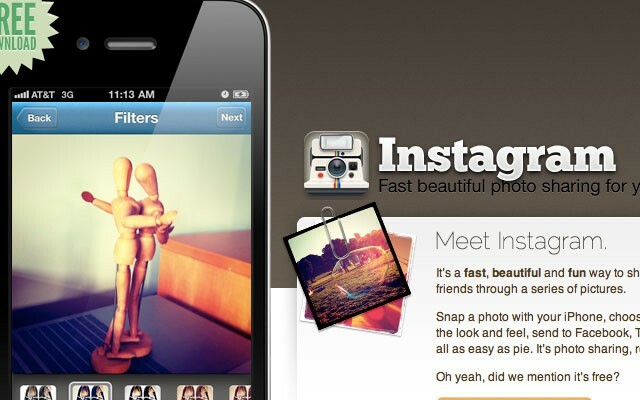 Instagram’s intentions seem to be to expand into a massive mobile photo-sharing site, like Flickr but just for mobile. That’s a great vision. I wish them well with it.